A social enterprise is a business which aims to make the world better. We're all familiar with 'profit-first' businesses. Most of the world's companies are 'profit-first'. These companies might have a positive impact on the world - for example a company offering renewable energy - but ultimately they exist to make money. Social enterprises have a social mission that is more important than making money. They put impact first. They're not 'non-profits': they aim to make profits because that will enable them to continue and grow their mission. Angels of Impact exists to help women-led social enterprises to grow. We support them because they are doing amazing things: transforming lives by connecting people to markets and giving them access to skills and information to help them lift themselves out of poverty. Read more about Torajamelo, one of our social enterprises, below. If you are a women-led or women-focussed social enterprise which works on poverty alleviation, and you want to become part of our community of Angels, sign up here. If you want to know more about social enterprises, give us your email address and you can read our explanation document which explains more, including why many social enterprises struggle to get mainstream investment, and the facts about how women-led organisations are such good investments. ​TORAJAMELO ends the cycle of poverty and violence suffered by indigenous women in Indonesia, by creating a market for their exquisite traditional weaving. TORAJAMELO creates high-quality, fun and functional fashion and gifts made from hand-woven textiles produced by indigenous women weavers and put together by skilled poor women in towns. Since 2008 TORAJAMELO has transformed the lives of over 1,000 women weavers and over 100 women artisans. 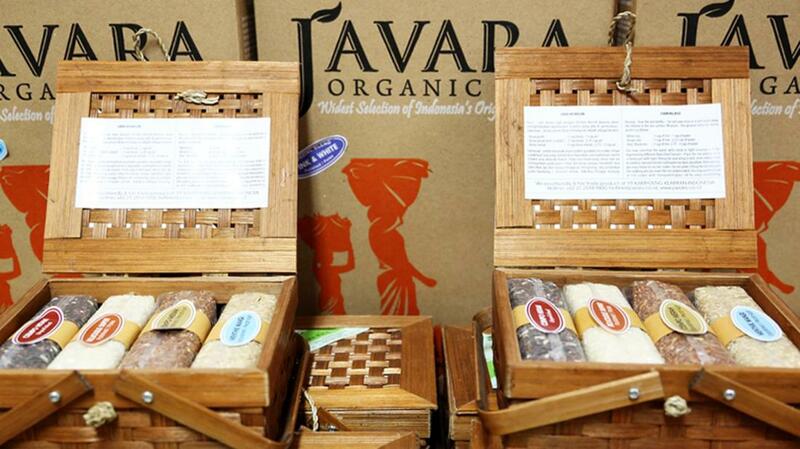 You can buy TORAJAMELO products at their flagship store in Jakarta and online at www.torajamelo.com. Krakakoa is a bean-to-bar chocolate maker from Indonesia. 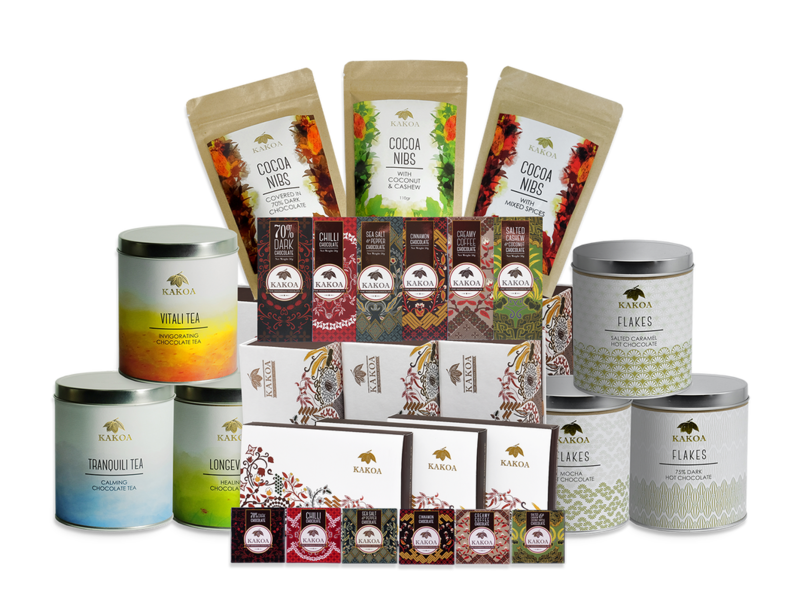 Its mission is to make delicious chocolate made from 100% Indonesian cocoa beans, bought from smallholder farmers at a higher price than the Fairtrade Minimum. Krakakoa trains and equips its partner farmers with the tools and knowledge to improve cocoa bean quality, increase income, and combat pests through sustainable and organic farming methods. 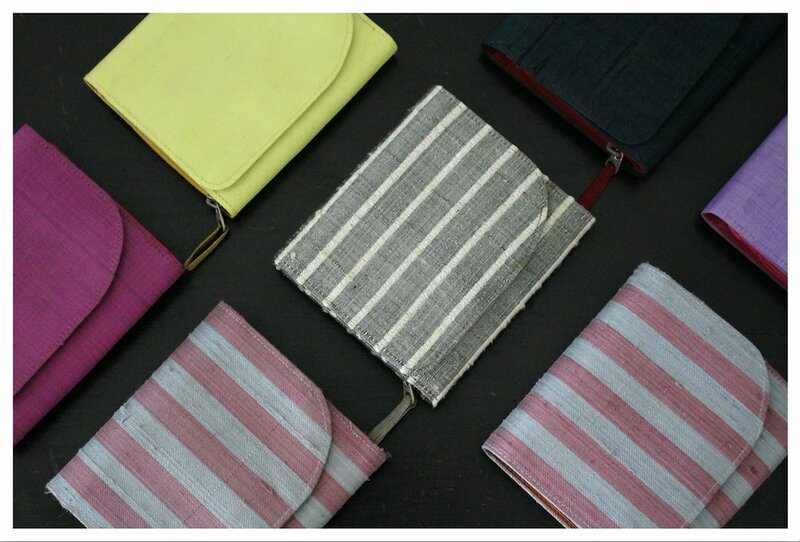 Krakakoa is getting ready to sell its products online, as well as in its shop in Jakarta and its partner retailers. Find out more at www.kakoachocolate.com. The Batik Boutique works to alleviate poverty amongst women by providing sustainable skills-training and jobs for hand-dyed textiles to artisans and seamstresses in Malaysia. 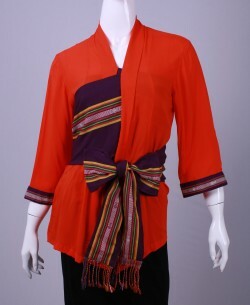 Find out more at www.thebatikboutique.com. 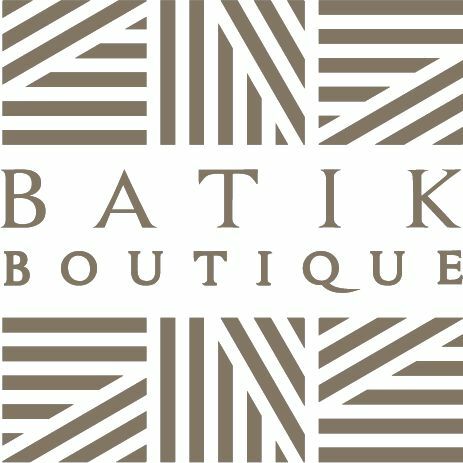 Read The Batik Boutique's story. 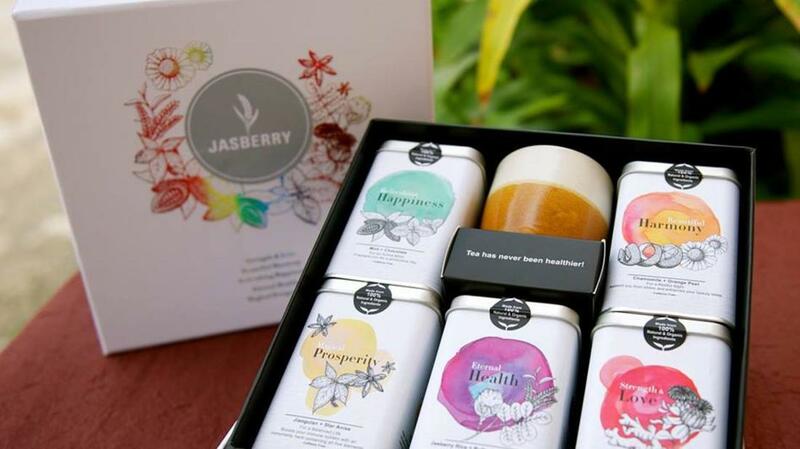 Siam Organic works to alleviate poverty among farmers in Thailand by bringing delicious, healthy and innovative products, including organic Jasberry rice, to global consumers. Siam Organic works with farmers from the north-eastern part of Thailand to reduce farming input costs, increase yield and guarantee purchase price, making rice farming a sustainable occupation. Learn more about their business at www.siamorganic.net. Color Silk is a social business that endeavours to prevent the ancient Cambodian tradition of silk weaving from vanishing, and to empower women in the more isolated areas of Cambodia to contribute to the economic development of their communities. Color Silk helps women in these communities to establish home-based enterprises that enables the women to work and live together close to their families, while at the same time be able to generate income and be economically independent. Explore their products at colorsilkcommunity.wixsite.com/colorsilk-cambodia. The Fabric Social aims to help women in insecure geographical areas break out of their poverty cycles through allowing these women to establish economic independence. The Fabric Social also seeks to keep weaving traditions alive in a sustainable way, and advocates for zero-waste designs and production methods. Read The Fabric Social's story. Mekong Blue represents one of the finest silk products in Cambodia, where women in the Stung Treng Women’s Development Center (SWDC) produce silk products that are unique and of a high quality. Mekong Blue silk products are made of 100% natural silk fibers with natural non-toxic German dye, and are 100% handcrafted. Explore their products at www.mekongblue.com. FolkCharm Crafts partners with natural cotton farmers, artisanal communities and local craftswomen to present apparels and products with the right blend of contemporary living and traditional wisdom. Their textile is known for its hand-spun yarn, handloom process and natural dye local techniques. The 100% locally sourced chemical-free and organic cotton also comes with great benefits, providing natural comfort to the skin. Find out more at www.folkcharm.com. ​Yellow Leaf Hammocks, identifies not as a charity but a group empowering community transformation. They strive to break the cycle of extreme poverty through sustainable job creation by empowering artisan weaver and their families; allowing them to earn a stable, healthy income through dignified work (known as “prosperity wage”). 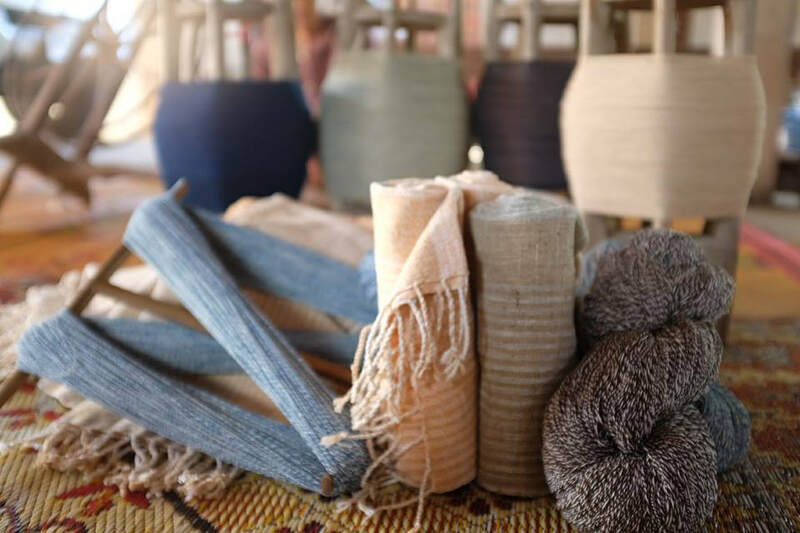 They are currently working to create jobs for mothers and build a foundation for positive community transformation operate across three Thai weaving communities. ​Read Yellow Leaf Hammock's Story. ​Bote Central is an ecofriendly Filipino coffee company focused on the production and consumption of coffee in the Philippines. Through rationalizing the supply chain and embedding Fair Trade principles they promote sustainability in the Philippines coffee industry. They do this by dealing directly with farmers thereby avoiding traders and middlemen. In addition, with the assistance of technology, Bote Central promotes efficiency at community levels as a mean of improving and sustain business. ​Blueboots Farm is an organic farm located at the foot of Mount Salak in Cijeruk, Bogor. The fertile volcanic soil and plentiful pristine water source provides the opportunity to farm the best organic produces in the country. Blueboots’ organic produces are handpicked and are either freshly packaged for customers or turned into delicious and nutritious ready-to-eat food products. Blueboots also empowers local farmers to grow fresh produces and works together with them to provide the best quality organic food to the market. Find out more at blueboots.farm. Messy Bessy produces and distributes natural home and personal care products in order to rehabilitate at-risk young adults. Messy Bessy provides disadvantaged youth with the education and business acumen that enables them to become agents of positive change in their communities. Find out more about Messy Bessy at www.messybessy.com. ​Nazava is a social enterprise that aims to provide safe drinking water to everybody everywhere by selling their affordable and effective water filters. Nazava water filters purify water thereby protecting communities from water borne diseases. Learn more about Nazava and their filters at www.nazava.com. Du’Anyam produces and distributes wicker crafts to empower women and improve maternal and child health in Indonesia. By providing alternative employment to subsistence agriculture, Du’Anyam improves the financial potential of women who are of childbearing age and consequently enables them to access healthcare more easily. Find out more about Du’Anyam at www.duanyam.com. 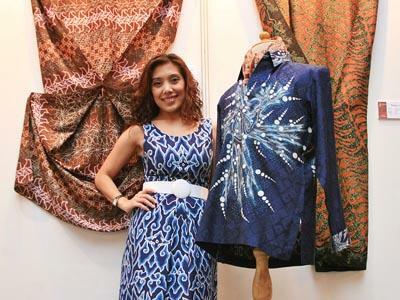 Batik Fractal is a fashion and accessories brand under the social enterprise Piksel Indonesia. Batik Fractal uses technology to enable batik artisans to create unique designs to earn fair wages that will lift them from poverty, thereby preserving the traditional Indonesian craft of Batik. Explore their products at www.batikfractal.com.